You’ve really helped me undtsreand the issues. Thanks. We will! Not exactly sure when, please check back and check our tour announcements. 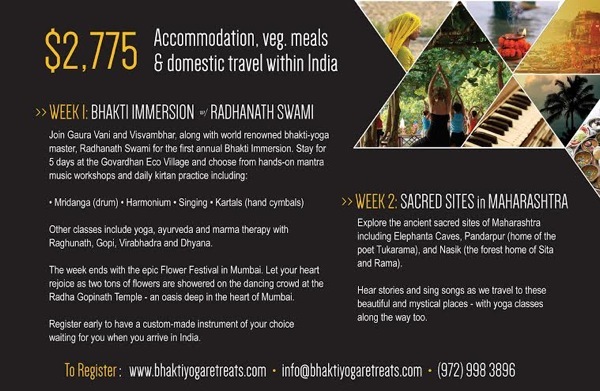 I am interested in learning if you will have another retreat to India next year at the Eco Village? Thank you! This is a new piece of information for me. so iiretestnng. Being an Indian even we are unaware of so many things about our religion, traditions and culture. 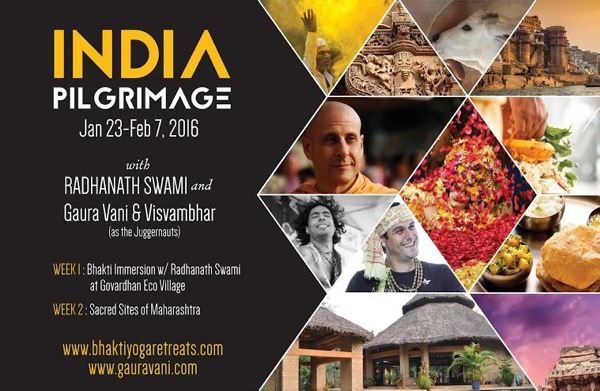 Radhanath Swami’s deep study about this subject matter is really of very great significance. Otherwise it would have never been revealed to us.